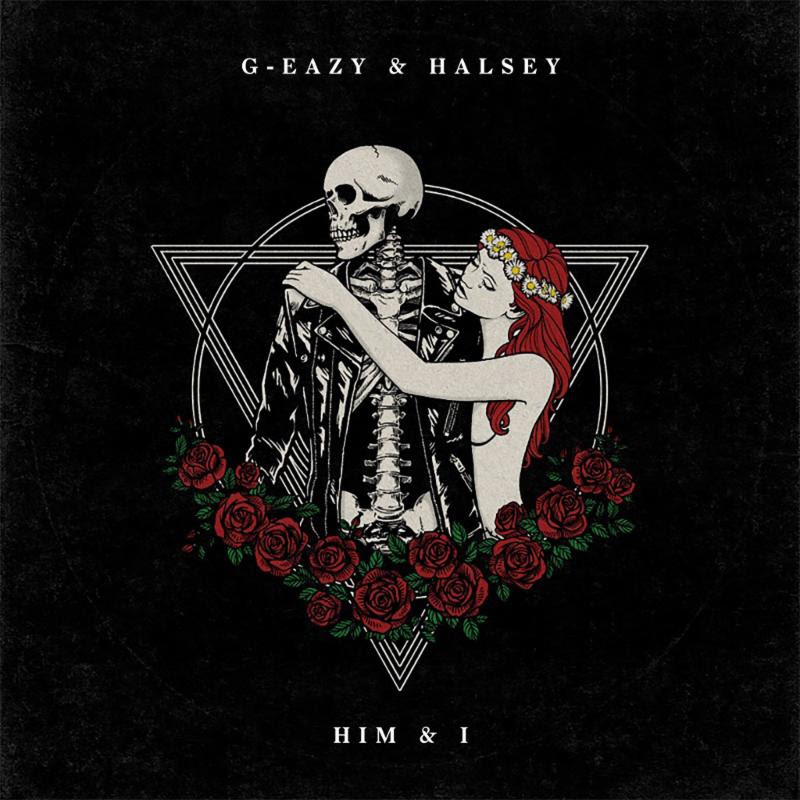 G-Eazy VIDEO G-EAZY AND HALSEY RELEASE TRACK AND MUSIC VIDEO FOR "HIM & I"
G-EAZY AND HALSEY RELEASE TRACK AND MUSIC VIDEO FOR "HIM & I"
Multi-platinum selling rapper/producer G-Eazy and alternative pop maverick Halsey release the track and music video for their highly talked-about duet, "Him & I" today. Inspired by Romeo and Juliet, the track which is available worldwide, details a story of two star-crossed lovers. Later this month, the couple will perform "Him & I" together for the very first time on television on Jimmy Kimmel Live! on December 12th and Good Morning America on December 19th. Anna of The North and more and is available for pre-order now. Over the past month, G-Eazy has also released additional songs from the album including the title track, "The Plan" and "Summer In December."